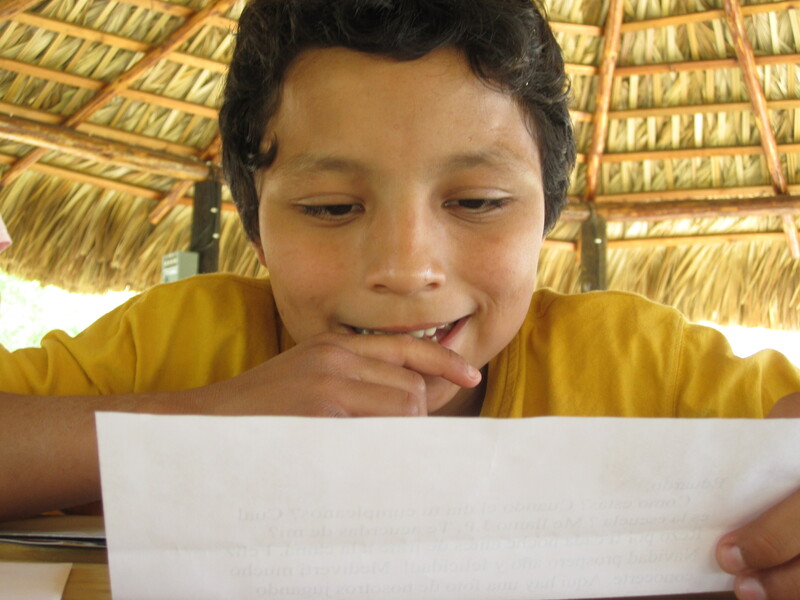 Every quarter, we translate letters written from child sponsors and deliver them to the children at the homes we serve. 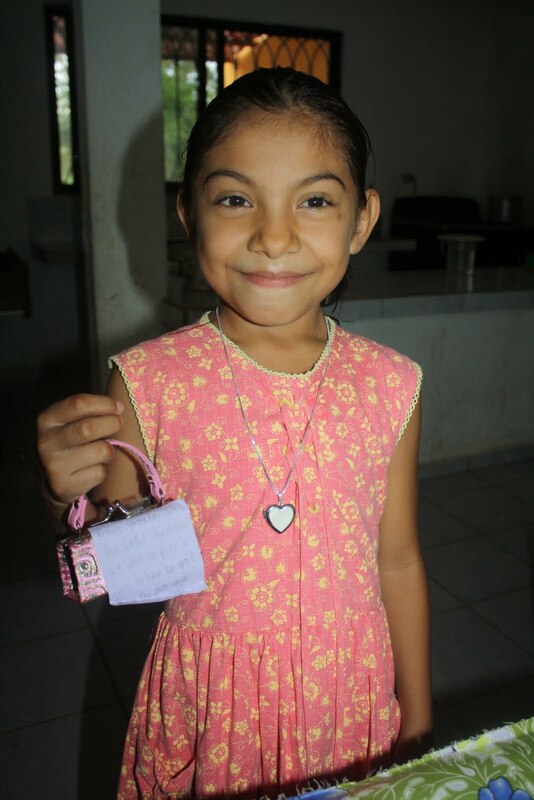 Often, sponsors include a family photo or stickers, but what is most impactful to the children is the realization that their sponsor is thinking of them. 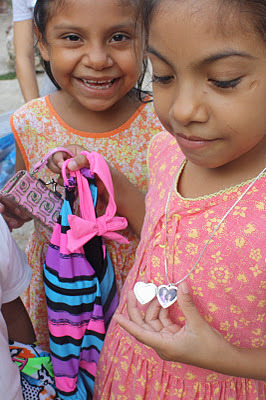 The children are so touched by the encouraging words of their sponsors and treasure the letters, sweet reminders that they are loved. 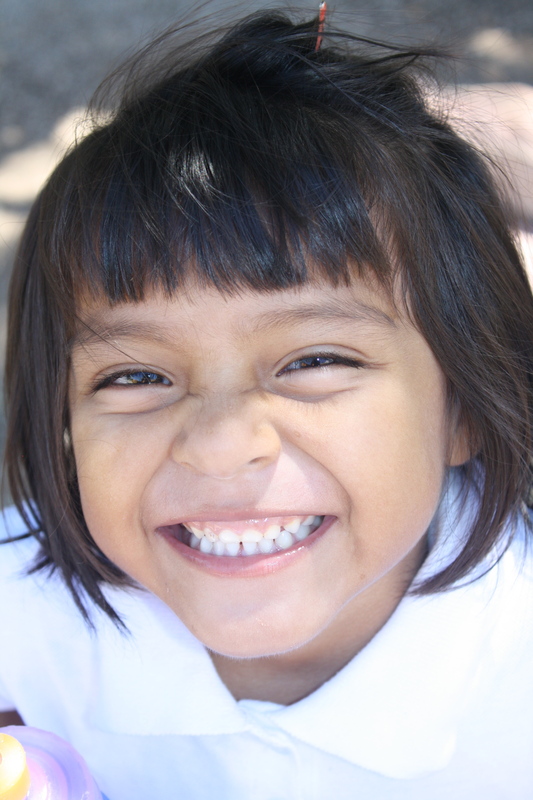 Thank you to all the child sponsors who through your correspondence brighten the day of the children we serve! 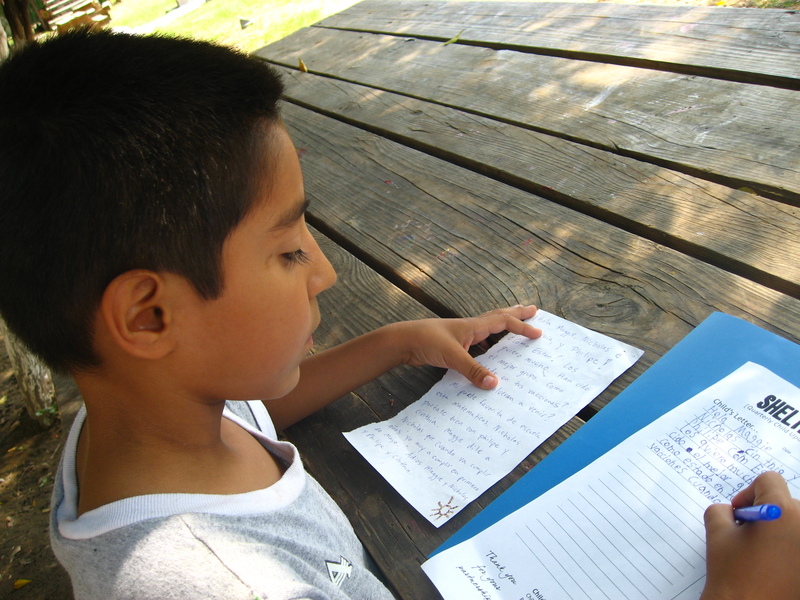 Sponsors can expect to receive return letters from the children in their mailboxes in June! 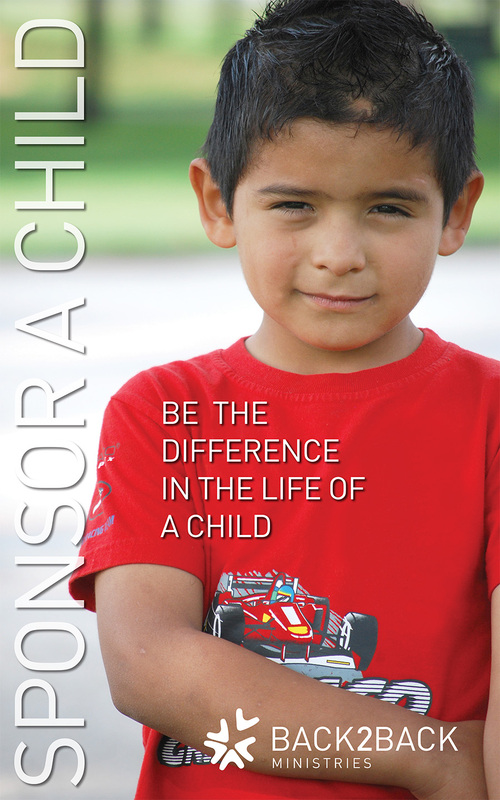 Interested in signing up to sponsor a child at one of the children’s homes that Back2Back serves? Call our US office at 513-754-0300 and ask to speak with Claire. A few days ago, I was able to share special moment with two children that live in children’s homes where Back2Back serves. One was with Joel from Manantial de Amor. One was with Gaby from Casa Hogar Betesda. Joel and Gaby are two very privileged kids. They aren’t necessarily privileged because of who they are or what they have. They aren’t privileged because they are receiving the world’s best education, or because they are well traveled. They don’t live in any special neighborhoods, and they wouldn’t likely win any awards for being the best dressed. Sadly enough they don’t even live with their families. 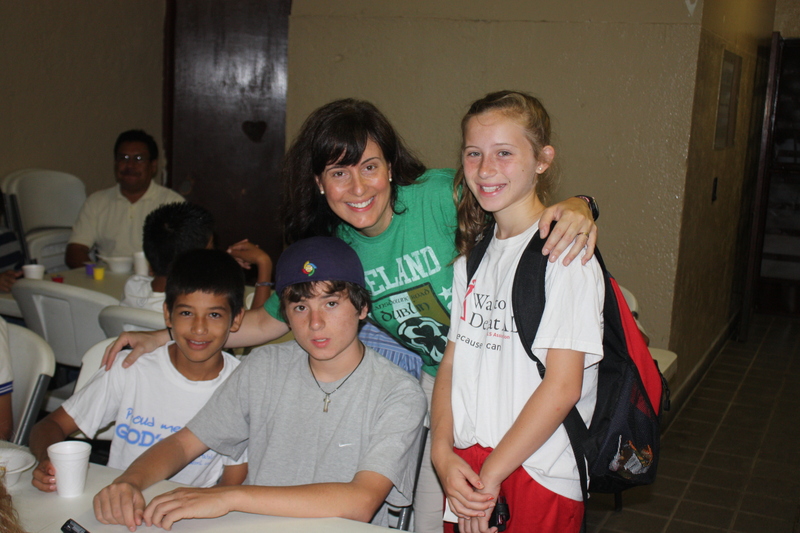 However, God has placed them in a children’s home where they are being loved and cared for. What makes Joel and Gaby special is that they have both been chosen. 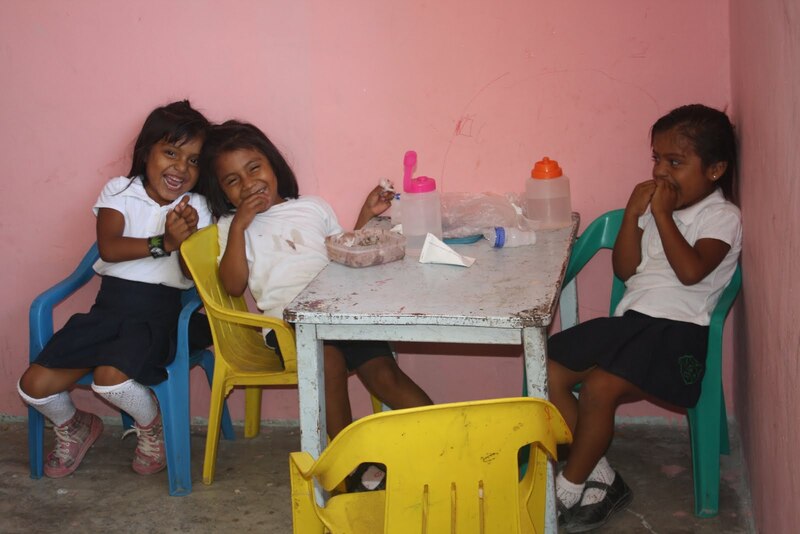 Back2Back has started a new child sponsorship program, the Shelter Program, and Joel and Gaby are two of the lucky ones. I call them lucky because I know for a fact that that’s how they feel. Today when I met with Joel, I hand-delivered him a backpack that sponsors from Michigan gave me to give him, when we saw them during a recent trip home to the US. The look on his face was priceless, as I explained who the backpack was from, and as he began to unload the candy, pictures, school supplies, and other goodies inside. I explained to Joel that God already knew his need, and that He sent the things, through his sponsors, just in the perfect time. Without a doubt I witnessed a child feel loved, not just by his sponsor, but even more importantly by God as well. After leaving Manantial, I went on to Betesda, another one of the children’s homes that we work with. I sat down beside a five-year old girl named Gaby and explained to her that a woman back in Ohio had chosen to sponsor her. She immediately started looking around and asked, “Where is she? I want to see her,” she said. I quickly explained that she wasn’t here today. I reminded Gaby of a time back in June when her sponsor had visited, and worked on projects in her children’s home, walked down to the park with her, and shared a snack of popsicles. “Do you remember that Gaby?” I asked. She nodded her head. “Yes, I remember. Can I have a picture of her so that I can remember her?” she asked. 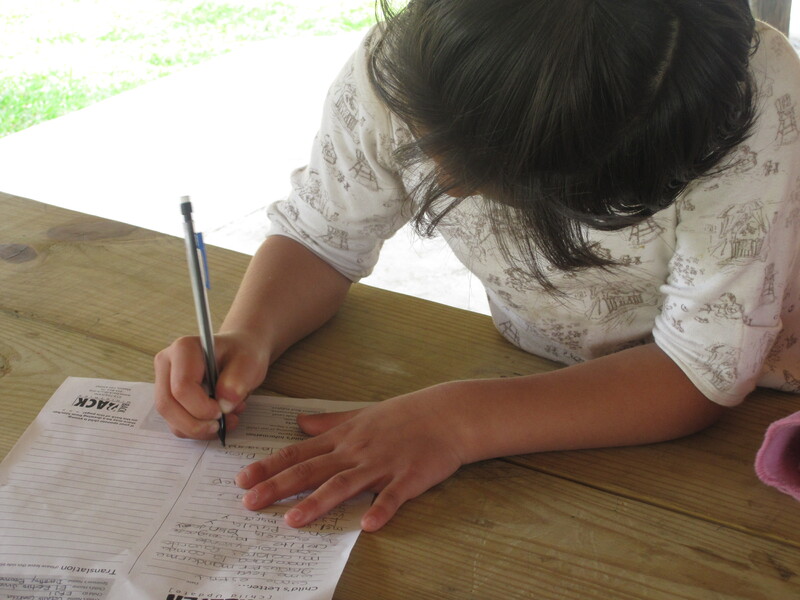 Together, we scripted a letter to her sponsor, asking about her family, and requesting a photo. 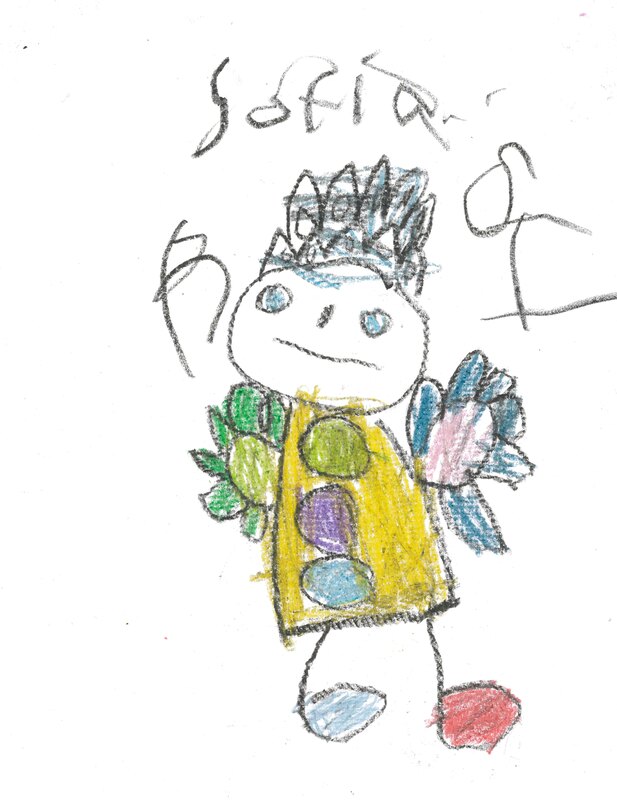 “Can I send her a picture that I’ve colored?,” Gaby asked. 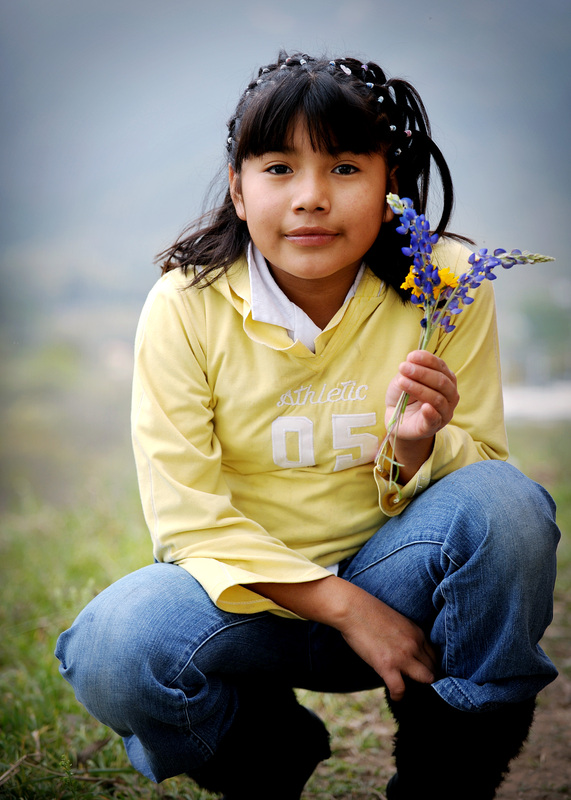 The Shelter Program is a way for every child we work with to have an individual sponsor. 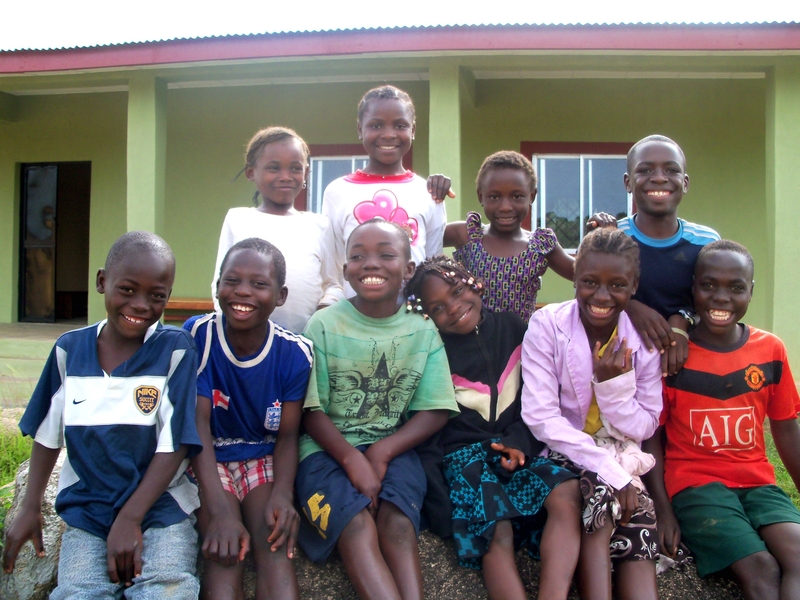 Those sponsors financially support “their child” by giving $100 a month, which goes directly to the children’s home expenses for the care of the children. Why $100? Because that is exactly what it costs to provide for that child for one month. It ensures that the child will be cared for emotionally, physically and spiritually so that they can thrive. The money covers the cost of health care, an education, food and clothing. The program also gives each child the opportunity to develop a deep and lasting relationship with someone who is invested in their lives and committed to their success. 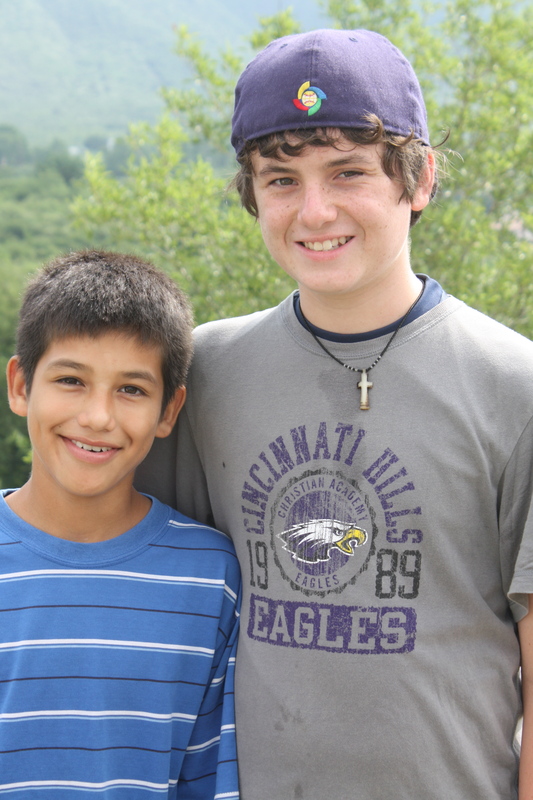 We’ve found that many of our sponsors have already come to think of their sponsor children as part of their family. 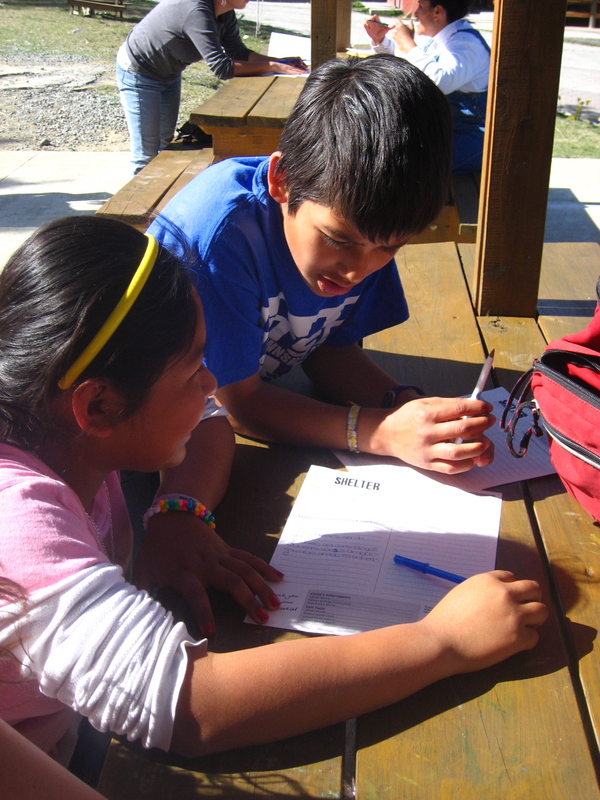 Some individuals or families choose to sponsor a child they have met during a trip to Monterrey. Others may not have met personally, but we will give them a chance to build and strengthen that relationship through letters, pictures and correspondence throughout the year. 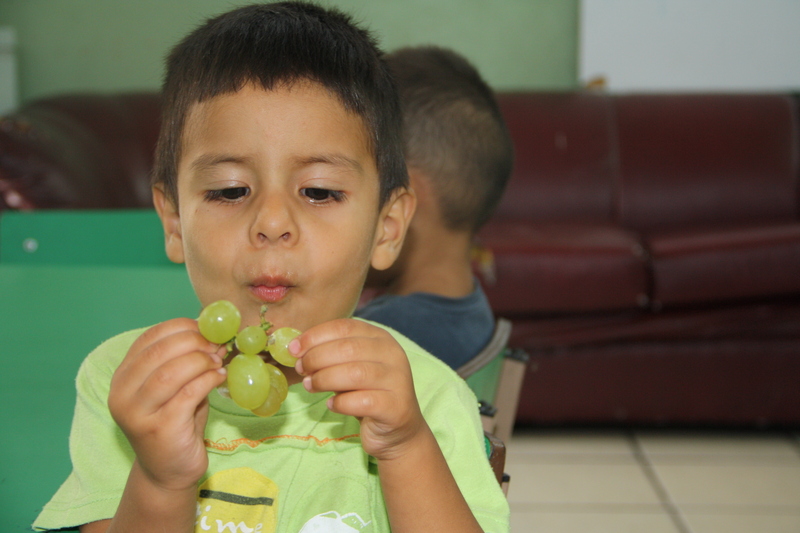 Joel and Gaby are two lucky kids, but there are hundreds more children we work with here in Monterrey just waiting for sponsors. They all deserve the privilege of feeling loved, of feeling like someone cares, and feeling like someone remembered them. They all deserve the privilege of feeling special. Please consider partnering with us in this very important project. There is a child waiting for you!